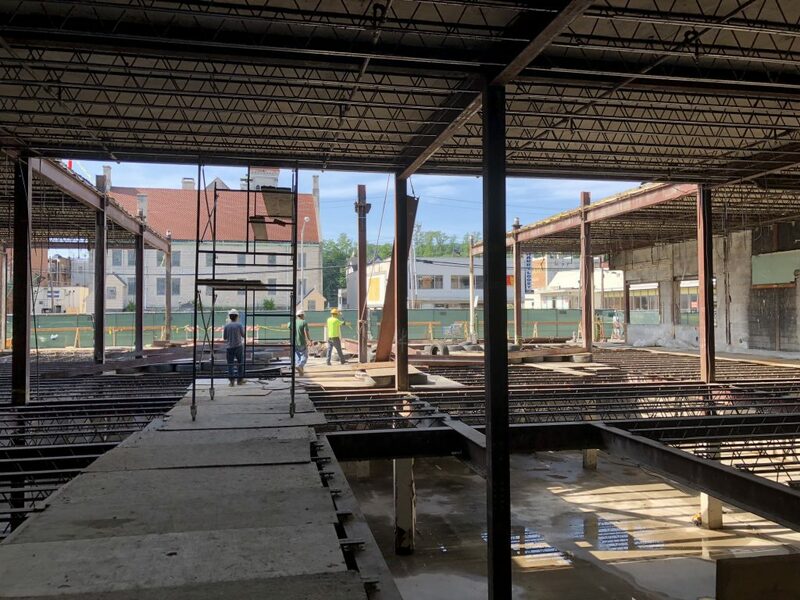 The Church of Jesus Christ of Latter Day Saints in Dover, New Jersey is proceeding, with steel work starting to take shape. The new Church is a key ingredient in the downtown revitalization of Dover. The Church is expected to serve the community starting in early 2019.